Literary Lindsey: It's Monday and we are in our final week of summer! It's Monday and we are in our final week of summer! Hi there ladies and gents! How was your week? It's been a bit of a messy one around here, since our dishwasher decided to leak all over our kitchen floor. Husband was able to replace some of the tubing, so now I just have to get through the dishes that piled up in the meantime! This is our last week before school starts up, so we will be fitting in a last round of play dates, library trips, and lazy afternoons in our little backyard pool. Then we have new sneakers to buy, along with a cartload of notesbooks, pencils, and glue sticks. 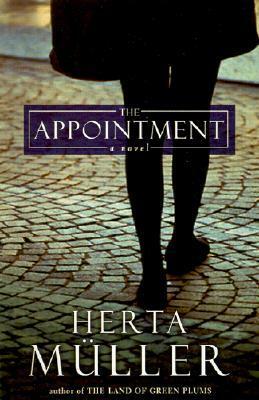 This week, I read The Appointment by Nobel Prize-winning author Herta Muller. 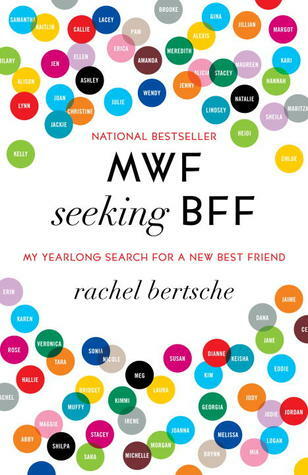 Then I followed it up with MWF seeking BFF, a memoir about a woman looking for friends in Chicago. I'm about 40% through Jonathan Edwards. It's a big biography, but I'm getting there. 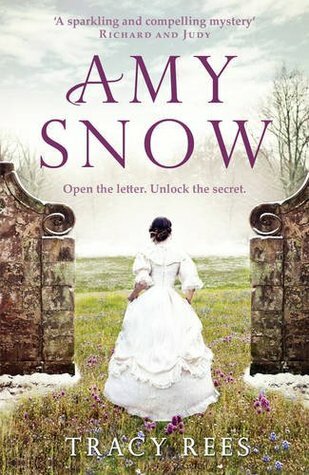 My other current read is Amy Snow, a novel about an abandoned baby taken in by a wealthy family. 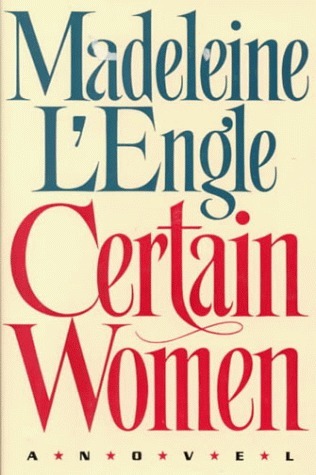 After that, I plan to read Madeleine L'Engle's Certain Women. L'Engle is one of my favorite authors and she has a large body of work that I am slowly but surely reading my way through. Oh, I hadn't heard of Certain Women, but it looks really interesting! I have read and enjoyed Amy Snow by Tracy Rees. I am looking forward to her second novel, Florence Grace. I hope you enjoy it too. Happy reading! Madeleine L'Engle is one of my very favorite authors, and yet Certain Woman is my least favorite of her books. I found it indulgent somehow, and far prefer The Love Letters as a tribute to marriage. I read Amy Snow a couple of months ago! You'll have to let me know how you like it. I like L'Engle's non fiction. I'll have to check out Certain Women. Enjoy! All these books look good. I don't know much about Madeleine L'Engle beyond my childhood love of A Wrinkle and Time and its sequels. It's Monday and we had an anniversary!